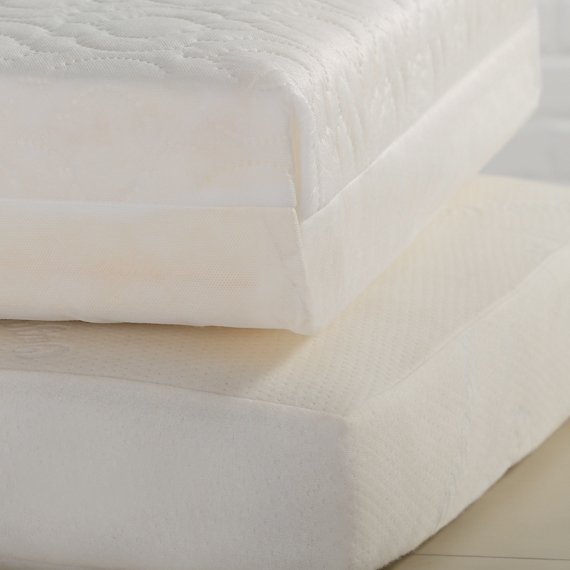 PREMIUM – Manufactured to the highest standards, made with the best materials available. 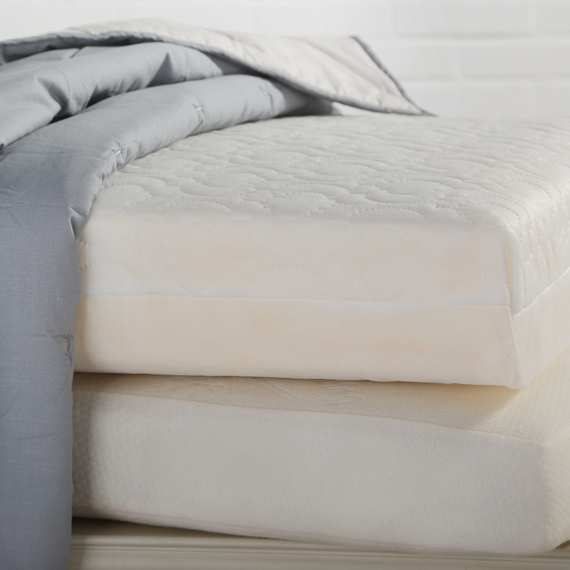 The mattress core is made from mini bonnel steel springs, surrounded by foam & polyester wadding. 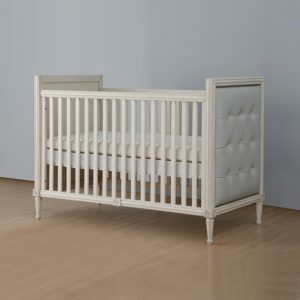 The covers are anti-microbial, anti-allergenic and moisture resistant, fully breathable allowing air to pass through the material, reducing perspiration, giving your child a more comfortable night’s sleep. 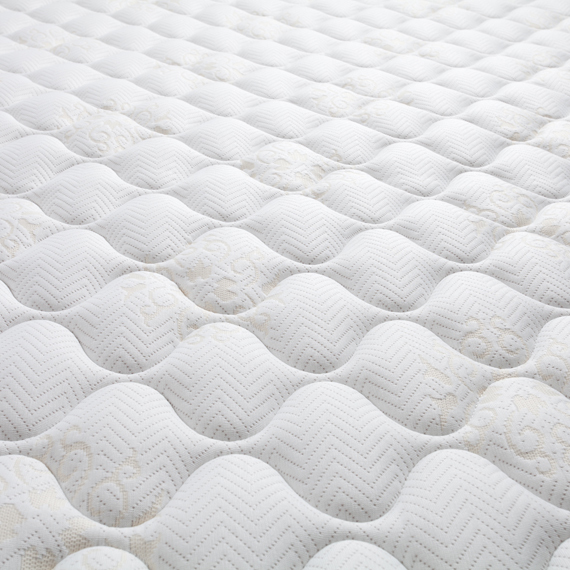 When choosing SilverCare®, the top side of the mattress will be covered in the SilverCare® fabric, the sides and bottom of the mattress will be covered in our breathable Deluxe Quilted Polyester fabric. 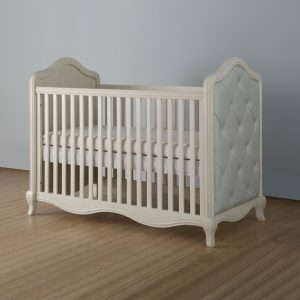 SilverCare® is a silver thread fabric which makes the material anti-bacterial, anti-microbial, anti- odour it also contains Microclimate & Coolmax® thermodynamic active technology keeping your child’s temperature regulated whatever the weather. 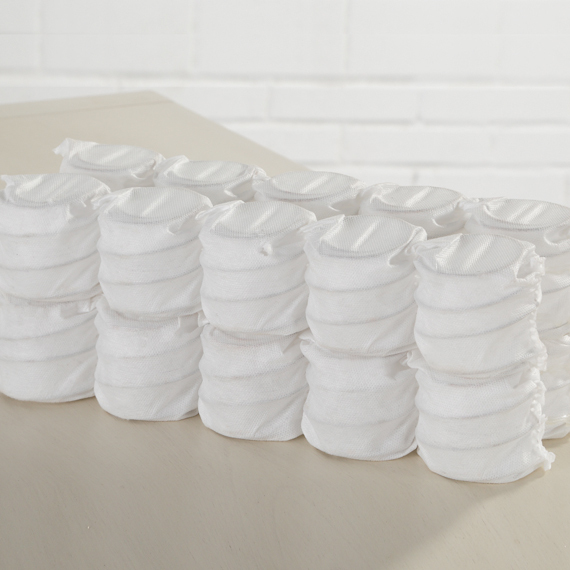 • Wipe with a soft, dry cloth, blot spills immediately, and wipe with a damp cloth.